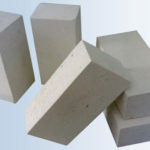 Magnesia carbon bricks are a kind of unburned carbon composite refractory material that manufactured with high melting point raw materials of alkali magnesium oxide and carbon materials adding all kinds of non-oxide annexing agent and carbon binding agent. 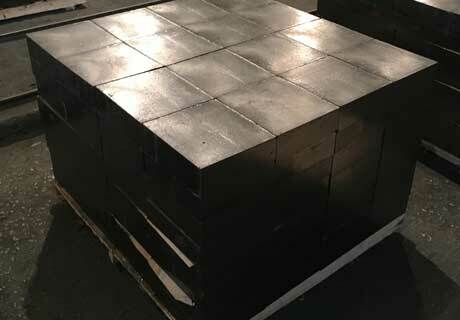 Magnesia carbon brick has the high melting point reaching up to 2800℃. 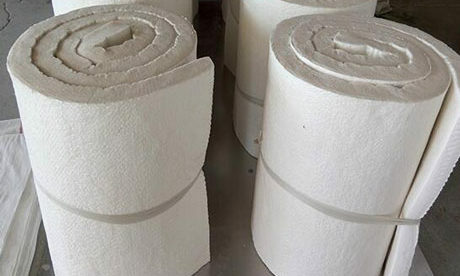 Magnesia carbon refractory brick is mainly used for linings of converter, AC electrical arc furnace, direct current electric arc furnace and slag line of steel ladle. 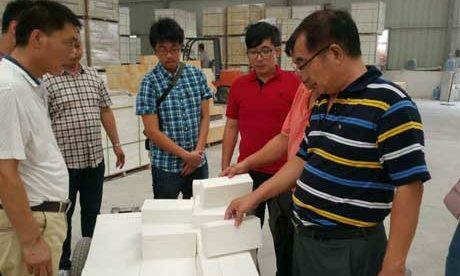 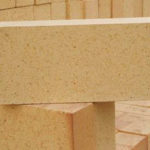 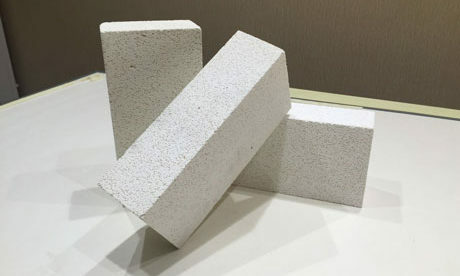 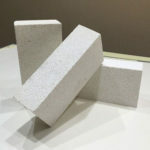 Magnesia Carbon Bricks as a kind of composite refractory material can take advantage of magnesite’s feature of strong resistance to slag erosion and carbon’s high thermal conductivity and low expansibility efficiently, which give a solution to handle magnesite’s weak of spalling resistance. 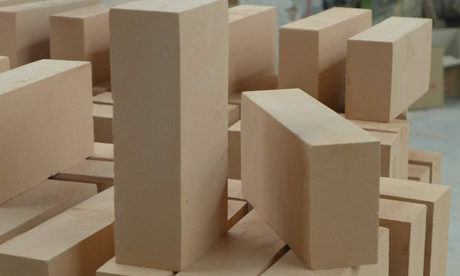 As the main raw material for manufacturing magnesia carbon brick, the quality of magnesite has a very important influence on the performance of the magnesia carbon brick. 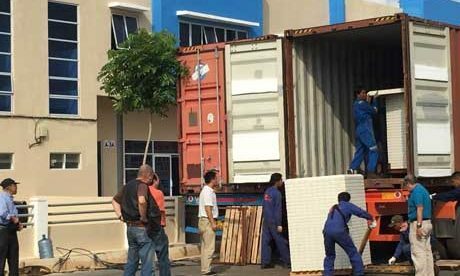 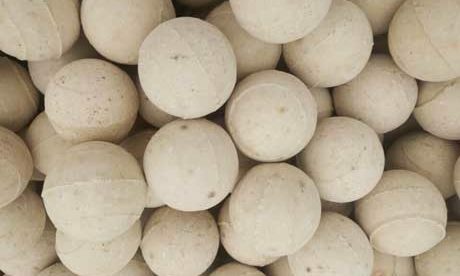 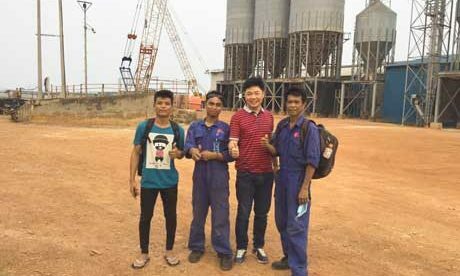 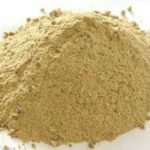 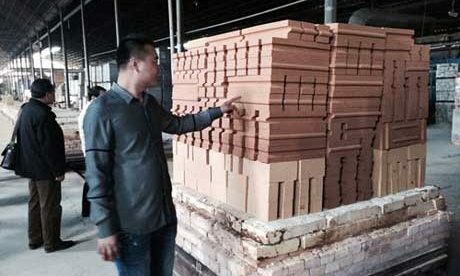 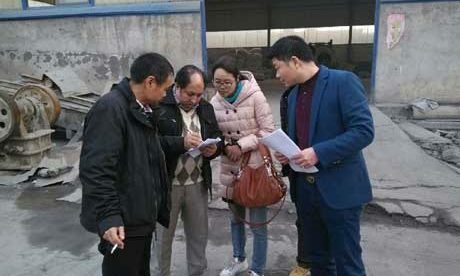 How to reasonably choose magnesia is the key to the production of magnesium carbon brick. 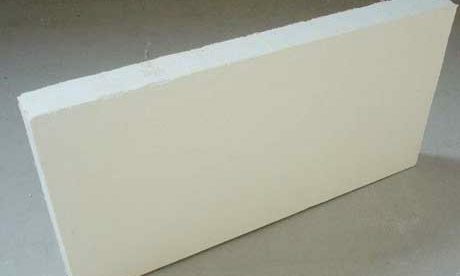 Magnesite has two types of fused magnesia and sintered magnesia, which two lives different features like that fused magnesia is large grain size, less impurity, less silicate phase, high grain direct bonding degree and less grain boundary and sintered magnesia is small grains, more impurities and silicate relative, poorer direct bonding degree. 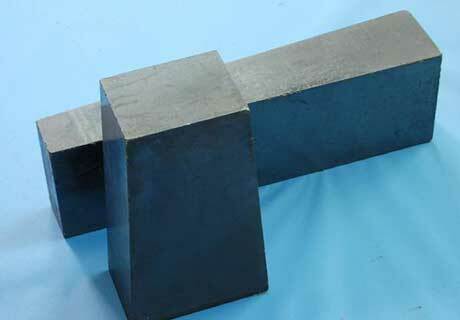 Magnesia Carbon Bricks have features of good high temperature resistance, stable performance, good heat insulation, strong slag resistance, great thermal shock resistance and low high-temperature creep. 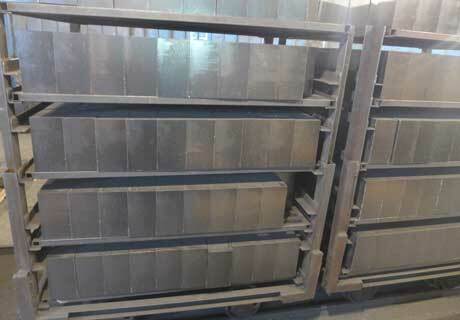 High heat resistance, its melting point is 3850℃±50℃, boiling point is 4250℃. 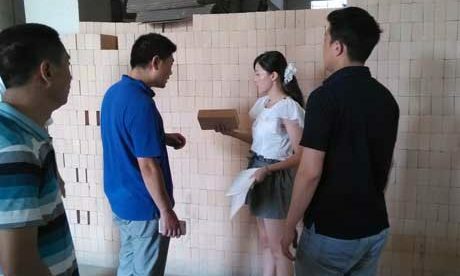 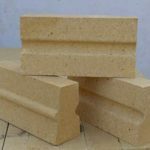 Magnesia carbon bricks are a kind of quality refractory materials that can be used in electric furnace, converter and finery. 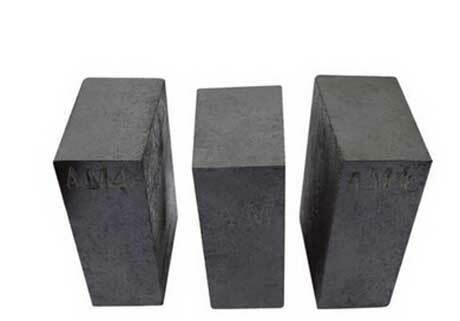 Adopt traditional magnesia carbon brick that is manufactured with synthetic tar binder to harden and obtain the necessary strength in the damaged process of tar according to the cold mixing technology. 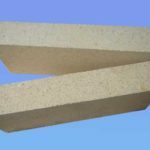 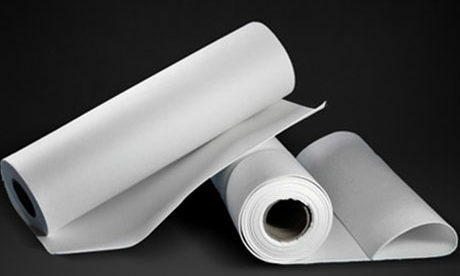 Thus form the isotropic glassy carbon which does not show the thermo-plasticity that can timely eliminate a lot of stress in the process of Lined firing or operation. 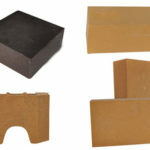 Adopt magnesia carbon brick that is manufactured with pitch binding agent and has higher warm plastic in the process of pitch carbonizing forming anisotropic graphitizing coke structure.